Yes, I am back at school. But this week our preschool week. I am not planning per say. I am preparing to plan. 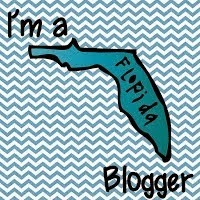 Here is a peek at what I am doing this week. But I did create my lesson plan template and resources. My district provides us with frameworks that are divided into units. They provide us with a year long map of when to teach and assess the standards. I create an excel spreadsheet of the Kindergarten standards. I make 8 copies for ELA. Then I go through and highlight the standards for each unit provided by the district, deleting any not being taught during that unit. I do the same thing for math. I use this as my reference each week when planning. 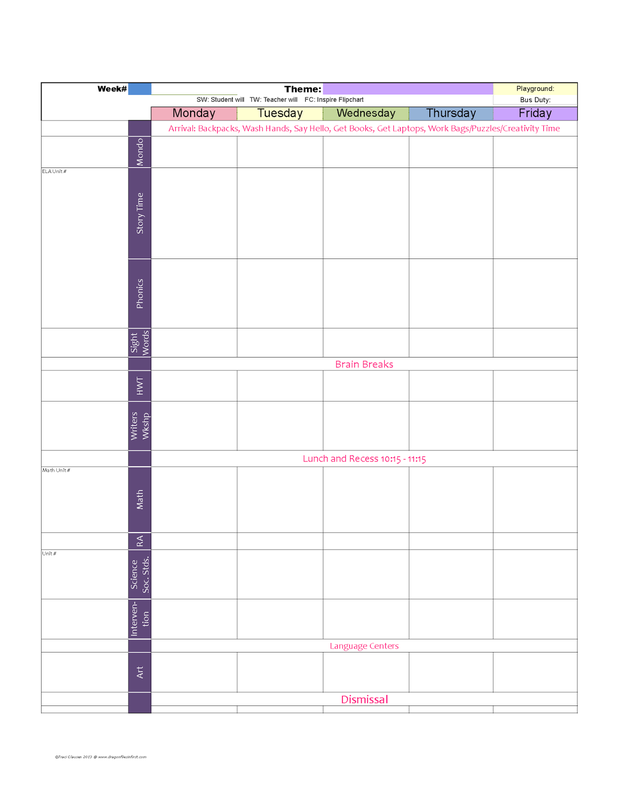 It also make documenting my standards easy, the pages are attached to my planning spreadsheet. Easy!! Then I had to create my lesson plan template for the year. I use an Excel Spreadsheet so I can tweak it throughout the year. I never use the same format two years in a row. Here is this year's format. Fear not, my week is not blank. Here is that calendar. I have 3 days of inservice meetings all week. Luckily they are spread out; 1/2 day on Monday and Thursday, full days on Wednesday and Friday. I have a 1/2 day Monday and all day Tuesday to finish my room and prepare for the year. I love the workdays we get during the preschool week. Finally we have Open House on Thursday. It is really 'meet the teacher'. 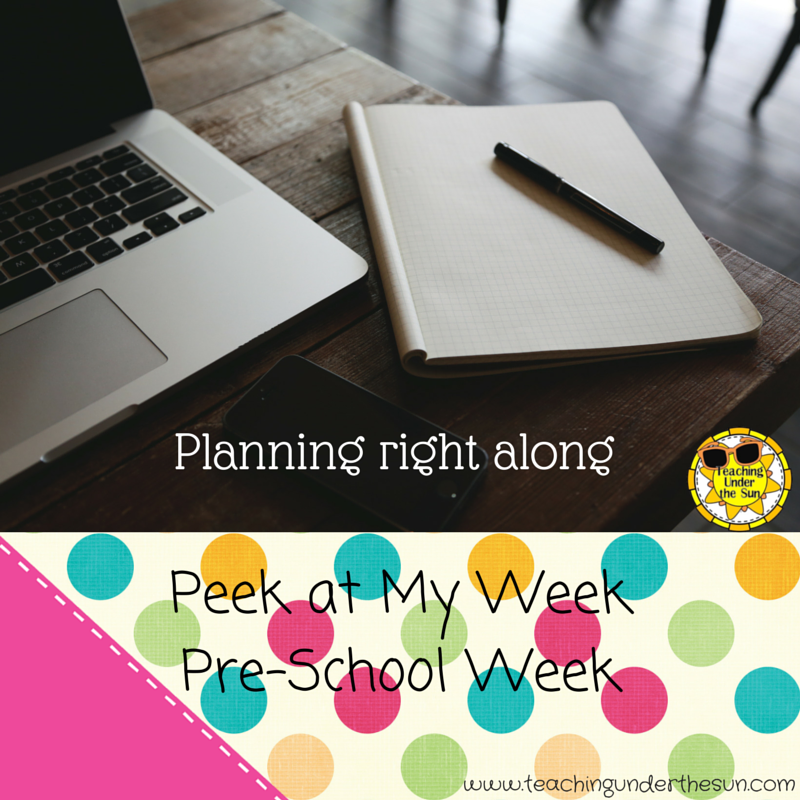 I am linking up with Mrs. Willis to share this peek at my week. 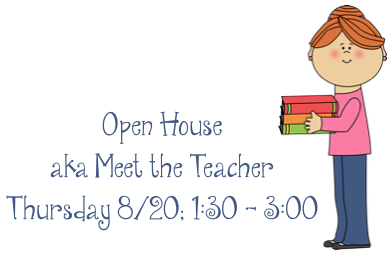 Stop by and check out what other teachers are doing this week. Whether you are still savoring your summer break or planning for a week of students, make every minute count. Ahh! Inservice days! I'm so glad you are linking up with me! I love that you are planning on planning! Perfect! I hope you have a great week! Thanks! I am hoping it will keep me on track.